File cabinets are full of important business plans, employee information, and other sensitive documents. Being denied access to them can severely affect productivity. 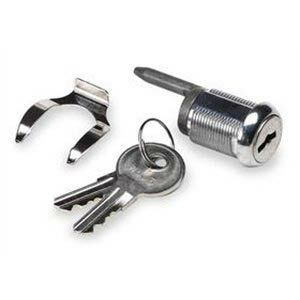 If you’re facing a high security file cabinet lock out scenario in Atlanta, GA area and need to get back inside your cabinet quickly, then Atlanta City Locksmith is your best bet. We can have the cabinet open before you know it. Need instant help from a professional locksmith? Call our experts now on 404-965-0904 !